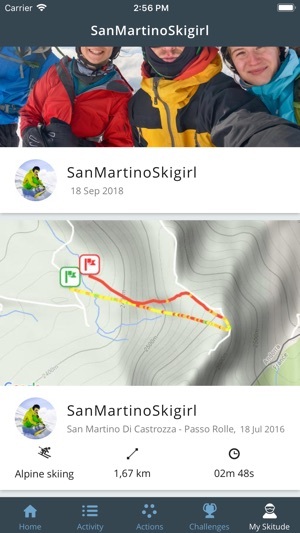 The official app of San Martino offers a comprehensive set of features aimed at providing you with real time data and allowing you to share & empower your experience at the resort. Organize your ski days before arriving at the resort. 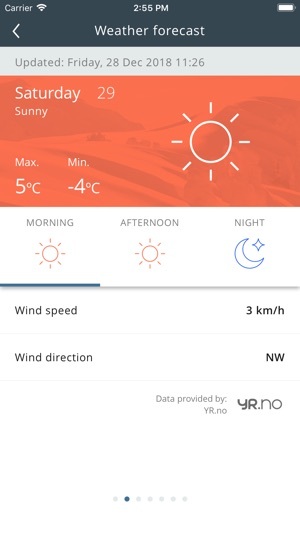 Check the webcams, snow report and weather forecast in real time to find out the conditions on the slopes. While you are on the slopes, locate your friends and track your ski day with the GPS tracker and get to know all about your performance. 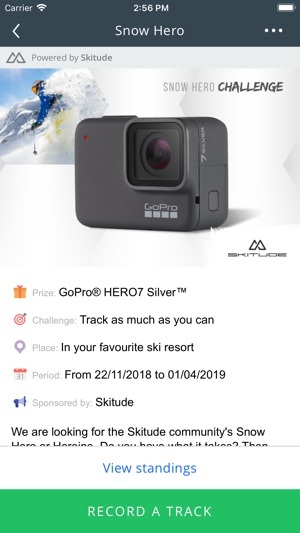 Don’t forget to join the challenges to win amazing prizes, which will reward your activity on the slopes. Once the ski day is over, analyze your statistics and find out your position in the leaderboards of the resort to try to become the leader. 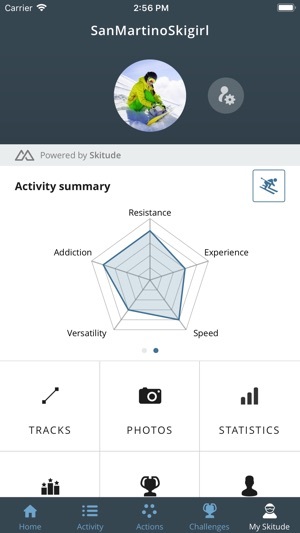 Track your ski day (drops, distance, max speed, average speed…) and take geolocated pictures. Analyze your performance and share it with the community. Join the Challenges to win prizes! 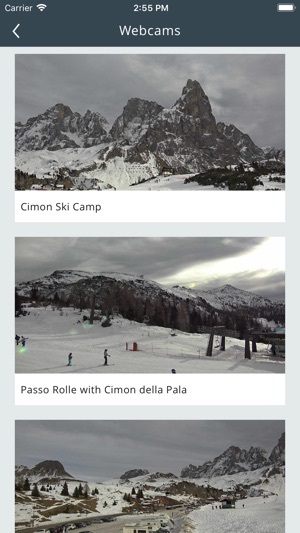 Live a connected experience with the app of San Martino! Thanks for using the San Martino app! - Summer mode has been added, with information on hiking routes that can be done in and around the resort's vicinity.